Explore the printers and labels to find the perfect fit for your business. Barcoding Store powered by SMG3 will provide you with the right printers to keep your business operating at maximum efficiency and keep your business' ROI at maximum. 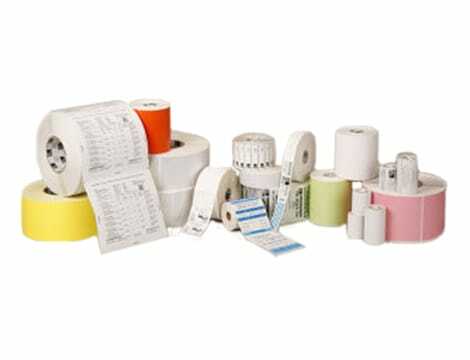 Labels can be a difficult necessity for businesses. Get help from one of SMG3's experts and figure out which labels work best for your printers by using our chat feature below. Barcoding Store is here to provide your business with the printers it needs to keep operating at maximum efficiency. If you aren't sure what printers could work best for your business, talk to one of our experts using the chat feature below and we will have you informed and ready to purchase in no time! Zebra Mobile Prnt. Lbl. & Ppr.